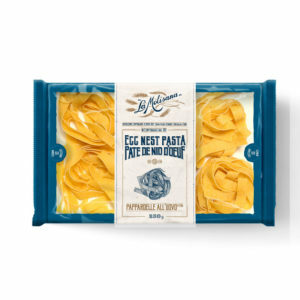 We are the only certified (by La Molisana Italy) Distributors of La Molisana Pasta in Western Canada. Feel good knowing if you bought La Molisana Pasta at your local store it’s come through our warehouses and distribution centre to get to you! 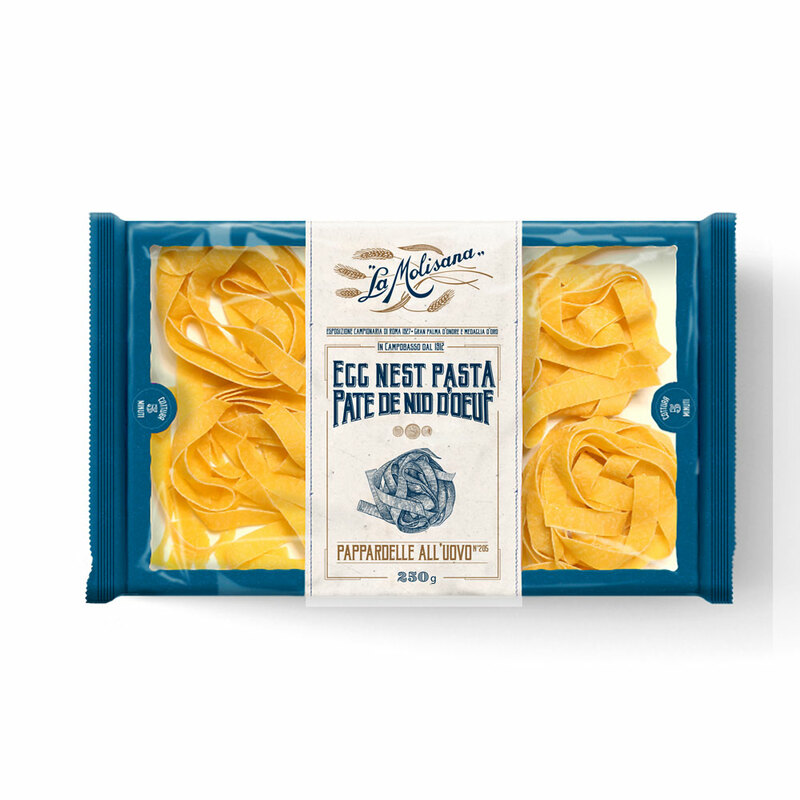 If you are interested in purchasing La Molisana Pasta for your business, take a look at our Pasta Products Page and call the office for more information 403-275-8222. For 60 years Great West Importers has been importing and distributing only the best European and Mediterranean products to stores and restaurants all over Western Canada. We sell many of these products in our retail store, The Italian Store. 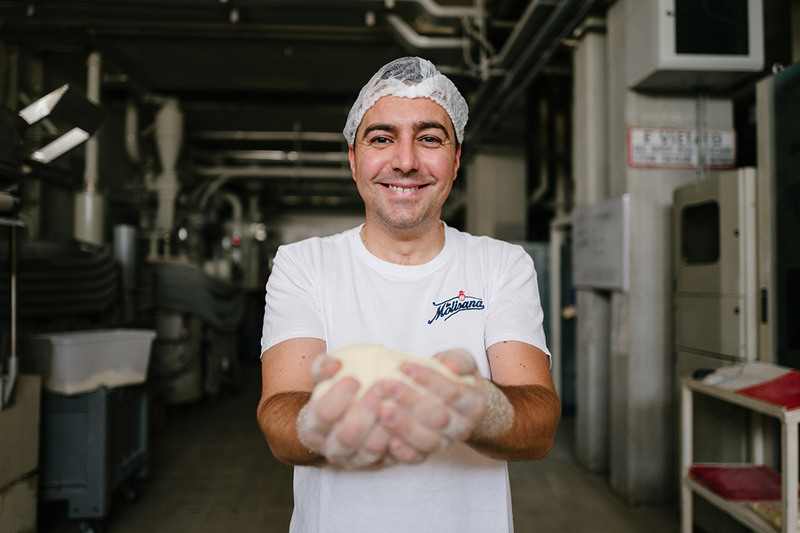 Founded in 1912 by the Carlone Family, the Molisana Pasta Factory was created as an artisanal workshop. 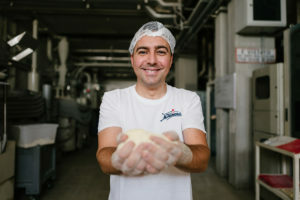 Within a few decades they became a leader in durum wheat pasta production by carefully selecting and grinding only the finest varieties of wheat. La Molisana remains a leader in pasta production today. 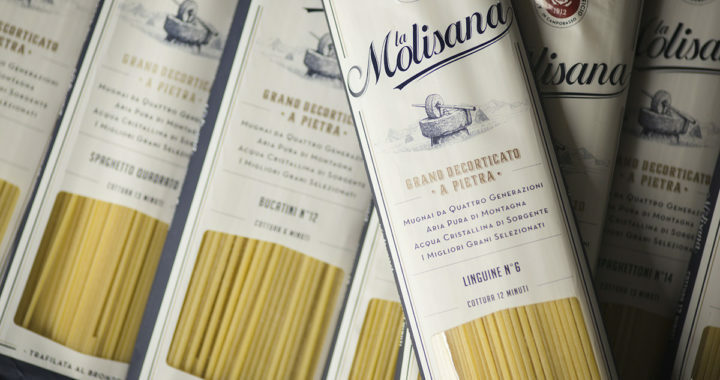 Posted in Products and tagged italian pasta, La Molisana in canada, La Molisana Pasta, Western distributors for La Molisana Pasta, where to buy la molisana.